Architect. Born in Tokyo in 1975. 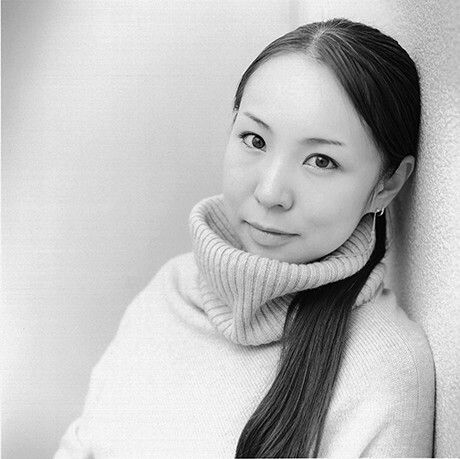 After graduating from Showa Women’s University in 1998, she worked at Jun Aoki & Associates until 2002, when she established Yuko Nagayama & Associates. 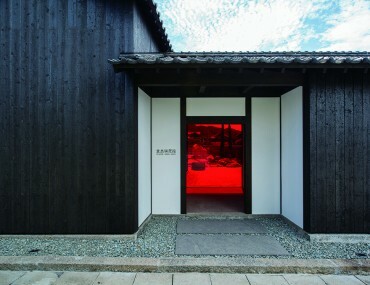 Her major works include the Louis Vuitton Kyoto Daimaru Store and Kayaba Coffee. She has won, among others, the L’Oreal Art and Science of Color Encouragement Prize, the AR Awards (UK) Highly Commended Prize, and the Architectural Record Design Vanguard 2012 Award (USA).